NextHow Often Should You Update Your Resume? 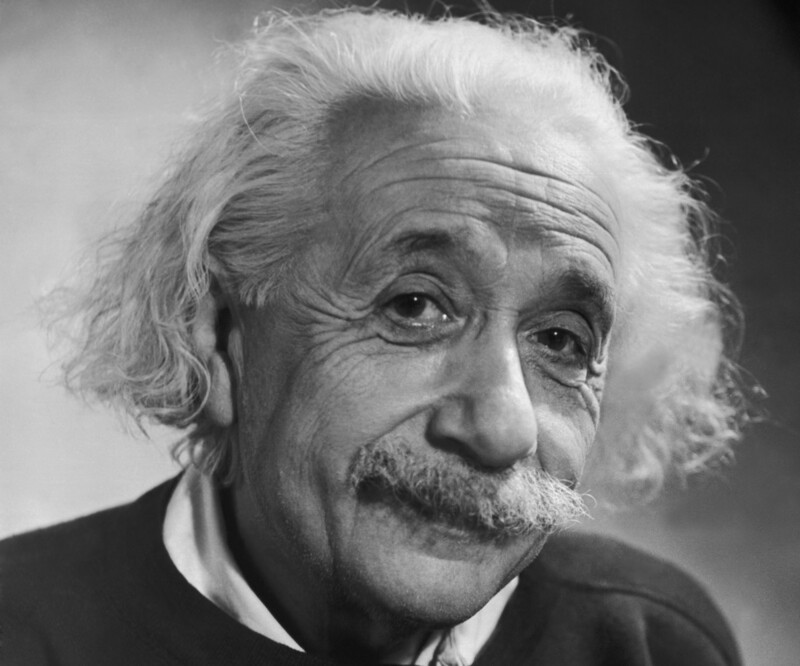 For someone whose name is associated with the word ‘genius’ in everyone’s mind,, Einstein was often accused of being the opposite at a very young age. He couldn’t read until he was seven and didn’t speak much until he was nine. He was also expelled from school and denied entrance into Zurich Polytechnic School. Yet, he introduced the Theory of Relativity and became a noble prize winner, proving that you don’t need to study in prestigious colleges to prove your worth to the world. Growing up watching Oprah’s talk shows, all I remember was wishing to one day be a part of her audience. Her show never failed to surprise audiences with gifts (like CARS!!) that’ll make you think that she has been rich and famous for, basically, ever. But it was much the contrary! Oprah was fired from her first ever job as an anchorwoman on TV in Baltimore for being too emotionally connected with her stories. Now, she connects with the world emotionally with her (then) talk shows and her media empire. According to Forbes, she’s worth 3.1 billion U.S. dollars. She probably wouldn’t have been this famous if she was stuck to just being an anchorwoman. So, thank you Baltimore! From Jaws to Twilight Zone, Indiana Jones to Jurassic Park, the work of the Godfather of Directors, Steven Spielberg, is known by all. He didn’t do it by attending a prestigious college or a scoring an easy job offer. He was an offset intern (that got thrown out a lot for being where he wasn’t supposed to be) at Universal studios. 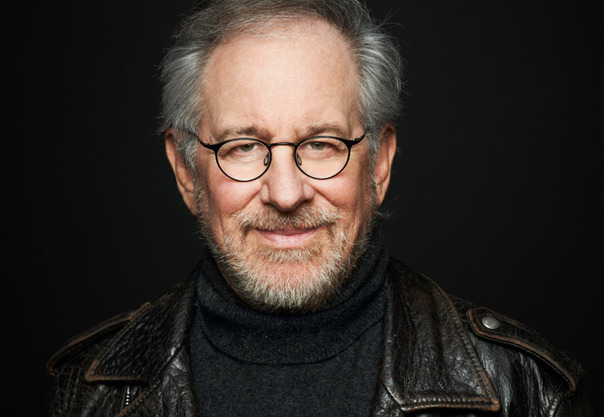 Spielberg took every chance he got to network with the people he met and then made his own version of a film before he was offered a contract to work with the studios. Long story short, after being denied entrance for higher education in an arts school, he eventually became a three time Oscar winner. No, Colonel Sanders is not an imaginary icon for the nationwide fast-food franchise KFC. He’s real and it wasn’t easy for him to start selling his fried chicken. Fired from numerous jobs, Sanders scouted the whole of the U.S. before he finally found a business deal for his fried chicken – all the way in Utah. Well, I guess they too thought it was “Finger Licking Good”. A more familiar name to the current generation is Steve Jobs. Everyone is into application designing and computer technology nowadays, hoping to make it big like him too. But Jobs had the ultimate rejection story: he was fired from his own company. Everything that these people had in common (apart from their rejection) is the fact that they never gave up. While rejection can be painful, it shouldn’t crush your dreams. Picking yourself up and learning from your experience is what determines how successful your next effort will be. Rejection invokes a painful feeling in most of us, and what best way to relieve pain than with natural endorphins? The rush of endorphins helps calm the stress while prompting positive feelings. It does wonders for your self esteem – physically and mentally – and gives you a fabulous body to go with that positive attitude. Before you know it, you’re ready for that next interview feeling better than ever. And yes, there will always be other opportunities! Failure and rejection can clutter your mind with negative thoughts. Surrounded by things that remind you of the rejection can also hinder your efforts of picking yourself up – making you constantly want to sulk under your sheets. Guy Winch, psychologist and author, says that while rejection does half of the damage, we do the other half of the damage to ourselves. Little changes like scenery or even a change in people you mingle with can help you see things differently from the norm, aiding your healing process. Yes, rejection can leave you feeling bitter about everything, but you have to remember that people relations are important in order to create connections. 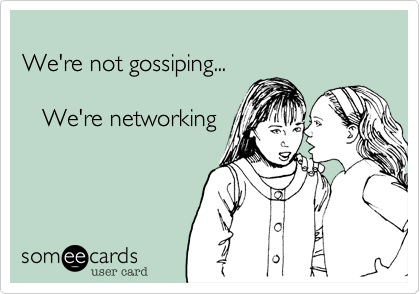 Networking is one way to build your profile. Even if you didn’t get the job, accept the rejection professionally without ill feelings; enquire how you could have improved from the interview. Your interviewers might appreciate your courtesy and willingness to learn and possibly refer you to a possibly job opportunity. Talking to people helps! When you hear yourself say things out loud, it can bring introspection. Most times, the experts in our life are our friends or family simply because they know us best; knowing that sweet spot between lending a shoulder to cry on and bravely hit us with the cold hard truth is what they’re there for! Letting it all out in the open can lighten that weight of feeling rejected and slowly understand that it’s all part of getting a job. The most crucial part after ‘drowning your sorrows’ is where you learn from it. 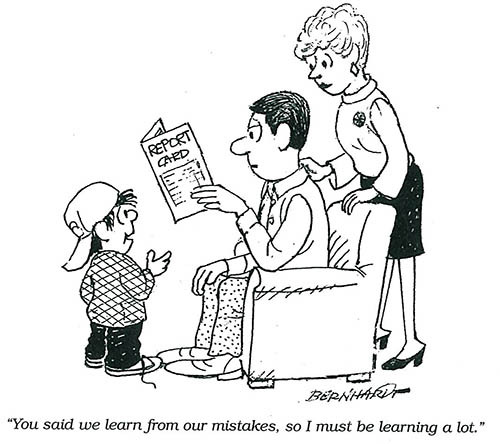 Learning from rejection helps you see yourself through someone else’s eyes. By doing so, you can make amends where needed and apply this knowledge in the future.